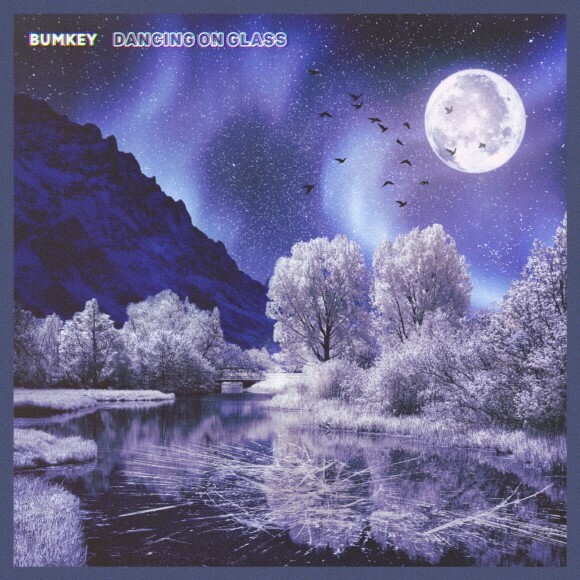 The new single of BUMKEY 'DANCING ON GLASS' is now released! BUMKEY has been loved a lot for his unrivaled musicality and vocal tone, is making a comeback this afternoon with a surprise release of his new single, "DANCING ON GLASS," 10 months after his single "Rain & You," which was released in June last year. BUMKEY opened a new biography of Korean R&B scenes by leaving numerous hit songs such as "BAD GIRL" and "Attraction" has steadily expanded his musical realm with new attempts, and this time, he also released a new song "DANCING ON GLASS," which contains fresh attempts that he has never performed before. BUMKEY’s new single, "DANCING ON GLASS," featuring a seamless bass line and exciting drum sounds that create inner dance, is an R&B HOUSE song that expresses the situation of dancing on glass against the temptations of the world we constantly face in our lives. It has been enhanced by the participation of Andrew Choi, who has been active as producers of electronic artists such as "Pink Slip" and EXO's BoA SHINee VIXX, which the BBC Radio is paying attention to. Especially, the album's live clip with renowned choreographer Myeong mina of "1 MILLION Dance Studio," which led to a revolution in the Korean string dance scene, was released in advance, a day before the album was released. The video clip of a collaboration with Myeong mina is already drawing attention online as it contains a performance video in which the choreographer listens to "DANCING ON GLASS" and completes the choreography himself and joins BUMKEY..
BUMKEY’s first single, "DANCING ON GLASS," released confidently this year, is now released through all online music sites.